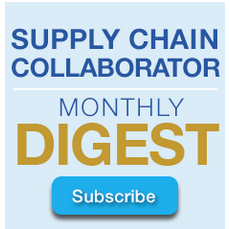 The Supply Chain Collaborator blog, now in its fourth year, has developed a reputation in the supply chain logistics industry for being an excellent source of thought leadership and industry best practices. The Collaborator Digest electronic publication was launched in May of 2014, aggregating the best of each month’s blog content to be delivered via email to subscribers. The content is culled from the deep pools of expertise possessed by the accomplished staff of professionals who work on the award-winning UltraShipTMS platform. With deep experience in all aspects of the fields of Supply Chain Transportation Logistics and Enterprise Automation Software development, the monthly digest of this blog’s exceptional content is driving a growing readership of more than 45,000 opt-in subscribers. 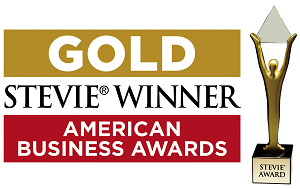 UltraShipTMS continues to earn accolades for excellence in Product Design, User Interface/Experience, Customer Service, Implementation and Support.